Nobody is immune to burn out. Not even fire-breathing lizards. 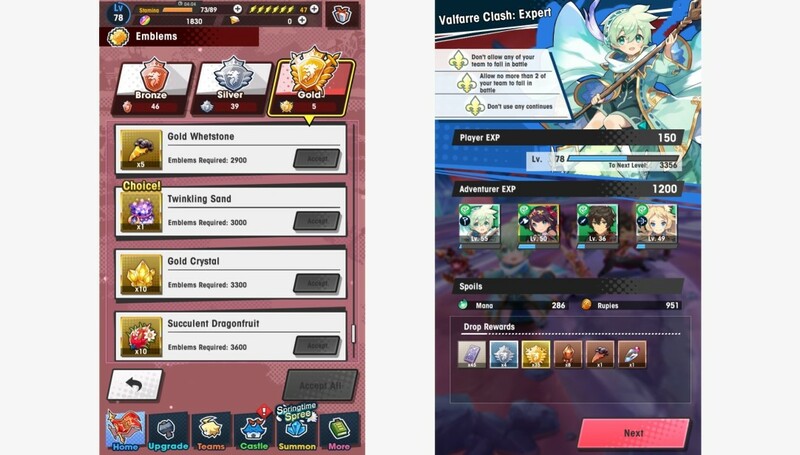 Like most free-to-play mobile games, Dragalia Lost uses limited-time events to keep players interested. These events usually last about 11 days each. I have no problem against this principle by itself, but the issue comes from how redundant an event's progression plays in practice. 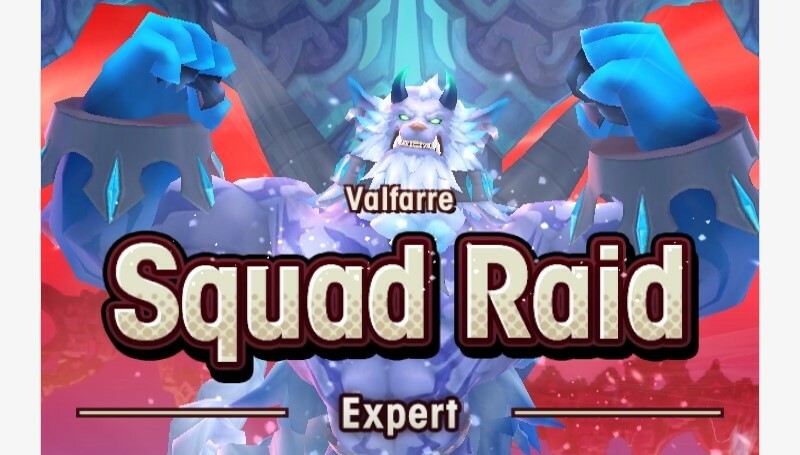 Also like most mobile games, Dragalia gates exclusive party members, power-ups, and resources behind these events. Getting this loot requires hours of grinding. Dragalia almost constantly hosts these events, usually starting one less than a week after the last. Thus, if you don’t constantly commit to the grind, you’ll miss out on something exclusive, or at least you'll have to wait until the next event. While you don’t need all of them to beat every fight, the sheer notion of missing exclusive stuff is nagging enough to spur many players to grind for them whether they'll enjoy it or not. I enjoy grindy games, but one of the reasons why I enjoy them is because I find level grinding a great way to wind down. If that grind is limited to a short time frame, that quality doesn’t apply because I'm tense about whether I'll finish on time. Instead of only using my spare time, I might have to shelve other plans or desires to achieve everything. Condensing that playtime also expedites the feeling of boredom from repetitive tasks. Instead of using the grind as a temporary escape, I start wanting an escape from the grind itself. Exacerbating this problem even further is the lack of variety during event grinds. There are two types of events with different rules, but they can be simplified to one general feedback loop. First, you go through a short story arc with dungeon-crawling stages like the story mode, followed by the main boss battle. After reaching a cliffhanger that gets resolved at the event's end, you collect loot by bashing that boss at one of three difficulties. And… that’s pretty much it. There’s a bit more to it than that depending on the event type. 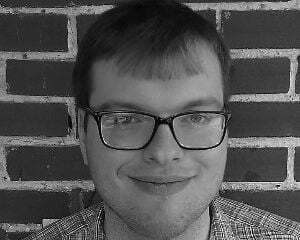 For example, raid events technically have two bosses: one generic normal boss and one unique raid boss. But getting endgame-level rewards effectively requires fighting the same boss(/es) dozens of times. It’s extremely repetitive for only a week or two of playing. As a specific example, let’s look at the latest raid event’s requirements to max out on Twinkling Sand. This item appears in every limited event, but it's a crafting ingredient for all of the strongest weapons and it’s not available anywhere else. Thus, this acts as our best reference to how much grinding you need to do to continue making power progress after some threshold. We’ll be generous and estimate that fighting an Expert level raid boss takes 4 minutes on average, including loading screens and matchmaking with teammates. I’ll spare you the number crunching, but I estimate that it would take 85 Expert raid battles to get all of an event's Twinkling Sand. That adds up to 340 minutes or five to six hours, assuming you don't take breaks. Technically you can get most of an event's sands in half that time, but since you need so many of them anyway, the sunk-cost fallacy tempts you to go all-in from there. Even spreading this over the whole event’s runtime, the ennui of fighting one short boss fight that many times settles in long before the grind is over. All of that is after each event’s lengthy story prologue, which can take an hour by itself if you don’t rush the cutscenes. 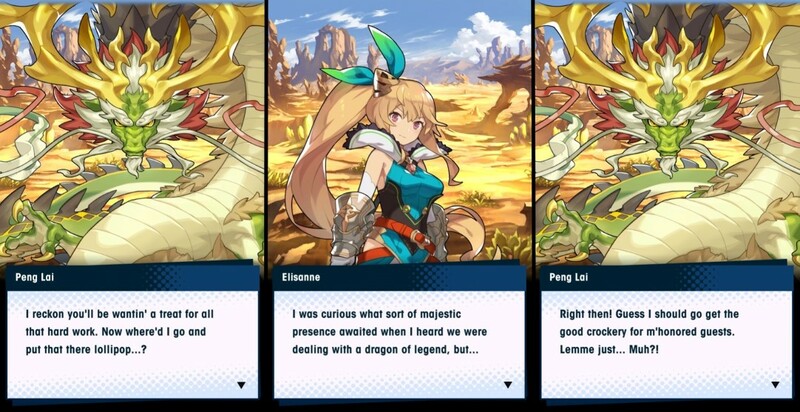 But one of my favorite things about Dragalia Lost is that the writing has a lot of interesting scenarios and characters. These stories are some of the things I look forward to most in every event. And they all play out before the grind-fest begins, so I don't have to wade through hours of repetitive fights to enjoy them. I didn't rush these as that would be counter-intuitive to why I kept playing Dragalia in the first place. I would much prefer it if these events would take less time, or at least if their grinds would offer more variety. 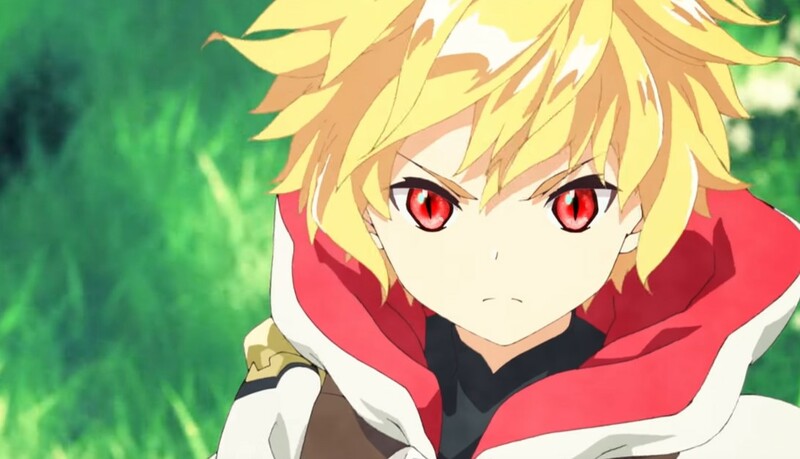 These lengthy and repetitive grinding requirements don’t provide any tangible benefit to anyone except for Dragalia’s most dedicated players, and even they aren't necessarily getting the best deal out of this system. Gating ultimate upgrade necessities like this means that getting those upgrades is based largely on how much you can play in short bursts. It doesn’t reward the players who dedicate themselves most to the game overall, just those who binge more at the right time. That sews unhealthy habits if not done in moderation, and almost constantly hosting events isn’t moderate at all. I even consider conventional mobile game stamina limits a blessing because they put a stop gap on unhealthy binge-grinding, but Cygames keeps giving players loads of stamina refilling items because players keep asking for them. I don’t blame them, either. Hard limits on how much you can play a game you like feel crappy, and generally, alleviating those limits is a good thing. But these limits still helped me recognize that I wanted an escape from the grind because a part of me felt relieved every time they held me back. If I like that a game stops me from playing it, that should raise a huge red flag. So now I'm avoiding that grind altogether. I don’t even consider Dragalia Lost a bad game per se. I want to play it some more because its strengths, such as its characters and hacky-slashy-ness, outweighed its flaws when I played responsibly. But if I’m compelled to warn everyone against playing it too much like I’m doing in this article, that can only mean that its positive qualities don’t last as long as its negative qualities during these events. I have better uses for my week than smacking the same boss 80 times, and while I never had to do that to enjoy Dragalia, I want to distance myself from any temptation of doing that again.